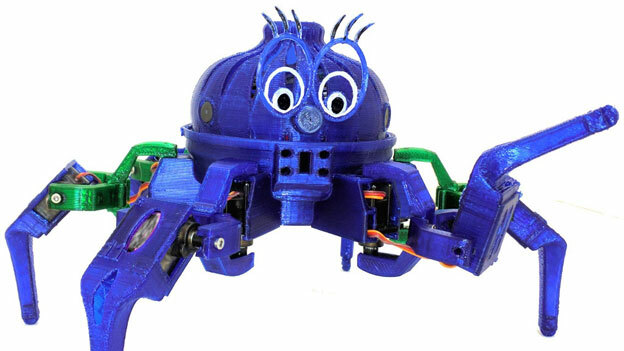 Meet the Vorpal Combat Hexapod: a 3D printed robot with open source design that can be programmed using Scratch. It can be controlled via a Bluetooth connection. Standard Arduino hardware was used to build this robot. You can 3D print the parts yourself or order them online. A 3D printed gamepad is also available, allowing you to trigger 60 different motions. Its SD card lets you record motions and replay them. 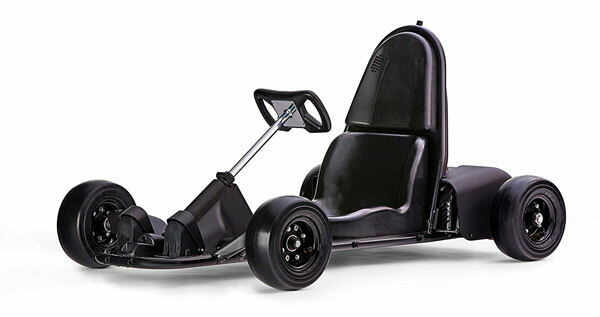 Expected to ship in November.